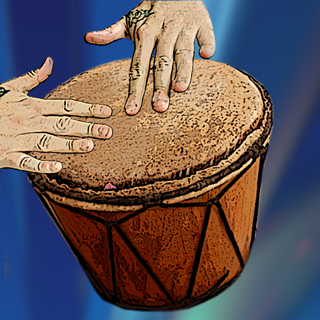 ThumbJam is a powerful musical performance experience. 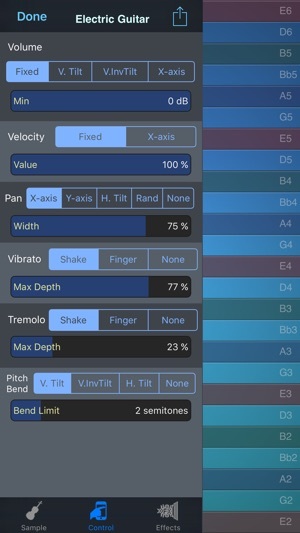 You get over 40 high-quality real instruments multi-sampled exclusively for this app. Hundreds of included scales allow you to effortlessly play in any style from rock to classical, whether you are a musical novice or a seasoned professional. "ThumbJam stands at the very top of the overcrowded music app world. The sounds included absolutely rival those found in pro instruments and making music on the app is a total joy. The only problem I have with this app is that I did not make it myself! Luckily, I'm able to work with the developer and offer a few good feature ideas as well as some choice sounds from my personal collection!" Even if you've only played air guitar, ThumbJam lets you sound like a pro. Pick an instrument and jam -- with all the scales to choose from you'll never hit a wrong note. The high quality instrument samples will make you sound like you just skipped years of music lessons. For the performing musician, this app is awesome for soloing on an instrument you didn't bring along. Play in any key, any style -- go from a string ensemble to a wailing guitar. ThumbJam was developed and tested by musicians to feel and sound like a real instrument. You'll be surprised at how expressive it can be, make sure to check out the videos and audio at thumbjam.com. ThumbJam makes use of tilt and shake to add vibrato, tremolo, note bends, and volume swells for more realistic and expressive results. It supports up to five (eleven on iPad) simultaneous touches and up to 32 voice polyphony, for each of up to 8 loaded instruments! Delay and stereo reverb add depth to the sound, and a resonant lowpass filter gives you more tone shaping power. Put on your headphones or plug in to your home stereo to experience some of the highest quality instruments in the App Store. Build your own loops from the ground up or import your favorites and jam from there. Layer as many loops as you want, with different instruments for each. Export your loops as audio files or Ardour DAW sessions via WiFi. Copy and paste audio from other apps using AudioCopy/Paste as well the general pasteboard, via email, AudioShare, iTunes Document Sharing, or open directly in another application. Supports Audiobus and Inter-App-Audio for streaming sound to/from other apps in real-time, including state save/restore with Audiobus2. Extensive MIDI input and output support over WiFi or Bluetooth, with any CoreMidi compatible device, or other apps on the same iOS device with virtual MIDI. Now also supports Ableton Link for tight sync between apps on the same network. New powerful arpeggiator feature lets you play patterns with perfect time sync, from the screen or via MIDI control. The app includes a huge variety of scales, from western to eastern. Save your favorites for quick access, or create your own in-app. You can even import new scales in the Scala format for complete flexibility. 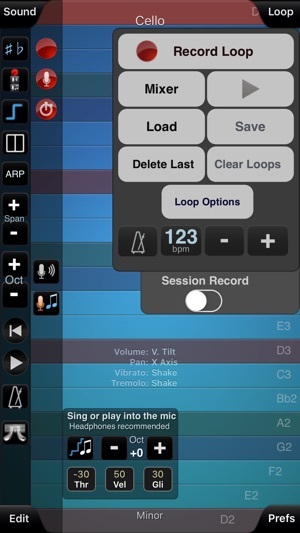 You can also record your own multi-sampled instruments using a built-in or attached microphone, or from file import. Many more for immediate FREE download in the app including several drumkits, Mellotron, basses, banjo, tabla, ukelele, guitars and more! New instruments posted regularly. Please consider updating your review for the latest version, it really helps! One my all time favorite apps, a must have a constant go to. Once in a while an app comes along and does everything right without hype, without glam, without in-app purchases... this is one of those apps. The sounds are studio quality. The cello is haunting, the guitars (from the Classical to the Chunky Les Paul Rhythms and the Screaming Fender Leads)... I’m just blown away... the amount of app you get for the money is without question the musicians app of the year. If you do ANY TYPE of song writing, any what-so-ever from Rock, Metal, Rap, country, Jazz, Soul, Gospel, Folk, New-Age, Blues you will find instruments to better your recordings. From Trumpet to 909 Drums, from Flute to Saw, from Organ to Bass the sounds are mind blowing! 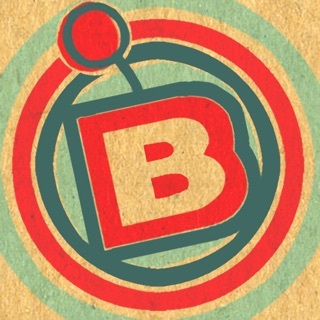 Best app, I have ever purchased, and I can honestly say it’s a huge list. 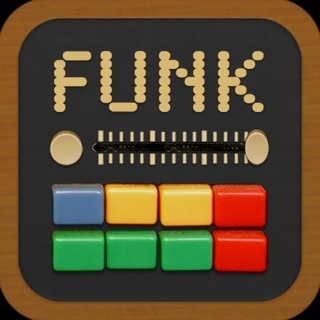 People overlook this sound-source/controller, but - as some recent reviews attest - ThumbJam has been a high-quality App-Store resource for a long time now. I am delighted to find it is still getting revised and extended so deep into its software life cycle. 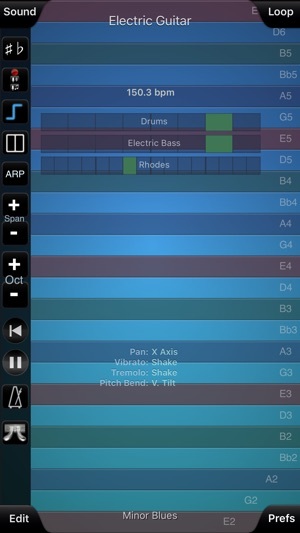 For performance, looping, and recording, anyone making music on this mobile platform should seriously consider buying this app. Should you already have ThumbJam and you have moved on to the latest and flashiest new releases, this app is worth a revisit. It is easy to let great apps fall into disuse when there are so many options in the store and on your device. Happily, ThumbJam lives on - long may it continue! (v.2.5.2) the innovations keep on coming! 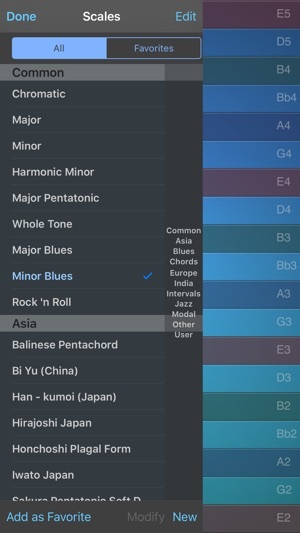 fellow ipeople, if you like creating melodies or harmonies...or if you enjoy learning about music theory, get this app. i am now finding ways to use thumbjam as a self-study music tool. by creating a rhythm in something like Figure, and importing it into Thumbjam, i can experiment with various scales and intervals. fun stuff! 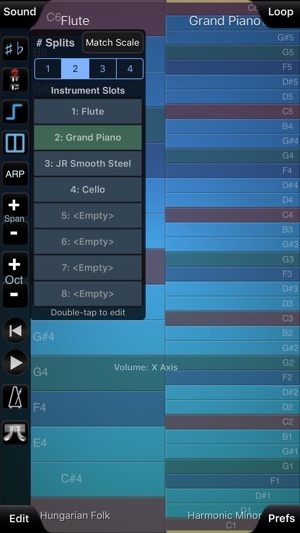 (v2.5) this was the first music app i owned; thumbjam remains one app i use each time i do something creative. this latest update just shows how committed the dev is. making music with this app is easy. if you don't have it yet; get it! !